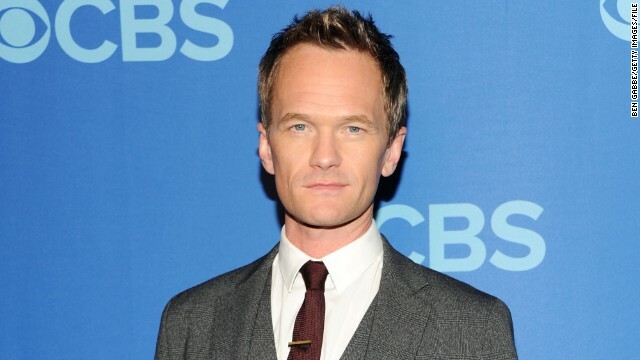 Emmys host Neil Patrick Harris called it, no more than 30 minutes into Sunday night's show. "Nurse Jackie" actress Merritt Wever had given the best acceptance speech of the night - and possibly ever. 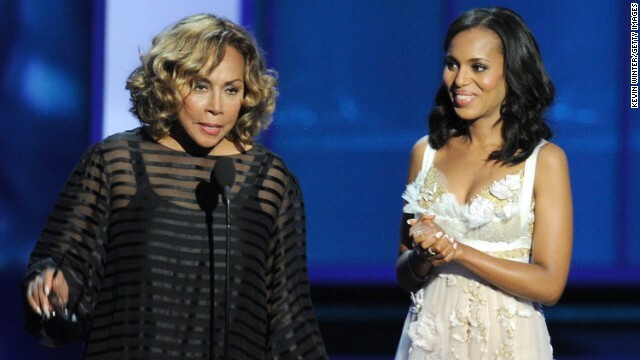 The 2013 Emmys had a few memorable pairs - Tina Fey and Amy Poehler; comedy winners Julia Louis-Dreyfus and Tony Hale - but Diahann Carroll and Kerry Washington were history in the making. The two trailblazers walked out hand-in-hand to present the Emmy for outstanding supporting actress in a drama series, and both endearingly honored the work each has done. At Sunday's Primetime Emmys ceremony, the Academy of Television Arts and Sciences will offer special tributes to some of TV's fallen stars. 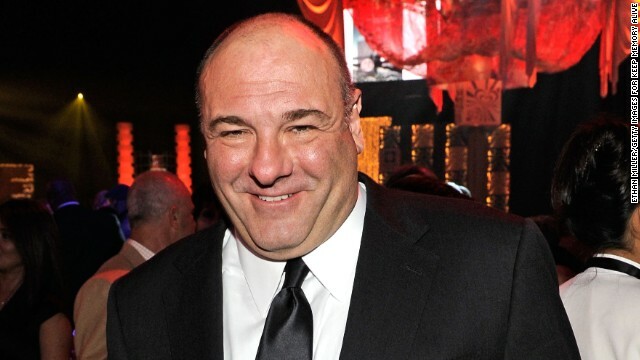 The organization has planned to highlight the careers of James Gandolfini, Cory Monteith, Jean Stapleton, Jonathan Winters and Gary David Goldberg. When the Emmy nominations were announced at 5:40 PT on Thursday, "Veep" actress Anna Chlumsky was already up. Yet it wasn't a case of nerves that had the 32-year-old actress wide awake - it was another role she's only recently stepped into: motherhood. Emmys 2013: Who got snubbed? Netflix is definitely happy with the Emmy choices this year, but some TV fans aren't impressed. With (the fantastic, let's be clear) "House of Cards" up to win the best drama series Emmy - a historic event, if it comes to pass - that means that some of the other outstanding TV dramas, like "The Walking Dead," have been left out in the cold. As CNN.com commenter Danny622 says, this past season of "TWD" may not have been its best, but there's no getting around the fact that it's one of the best shows on TV. The producers of the 2013 Emmys are our new favorite set of folks, since they heard our plea to just let Neil Patrick Harris emcee everything, already. The "How I Met Your Mother" star and host of this year's Tony awards has also been asked to lead the Emmys ceremony in September. It'll be his second time hosting, as the actor previously had the same gig at 2009's show. We can look forward to more of his quips when the Emmys airs on September 22 on CBS.